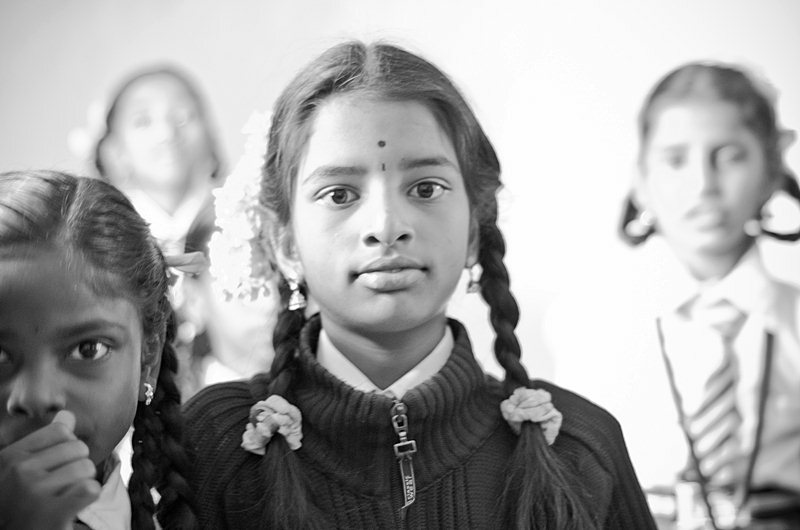 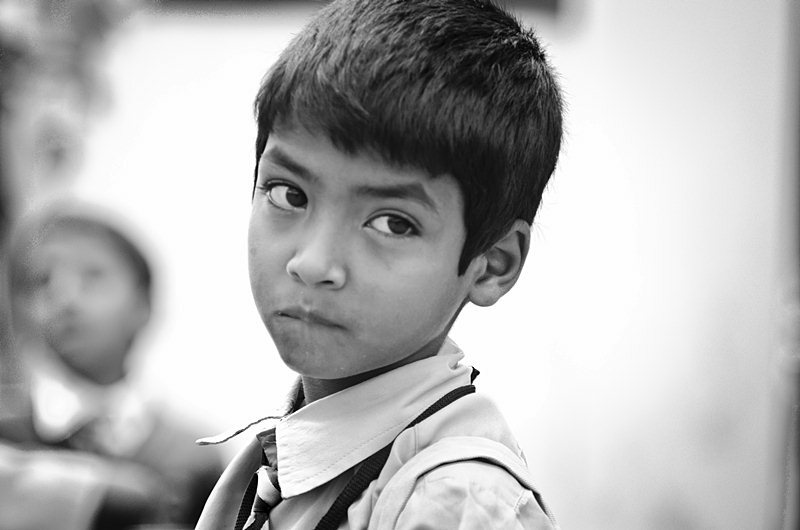 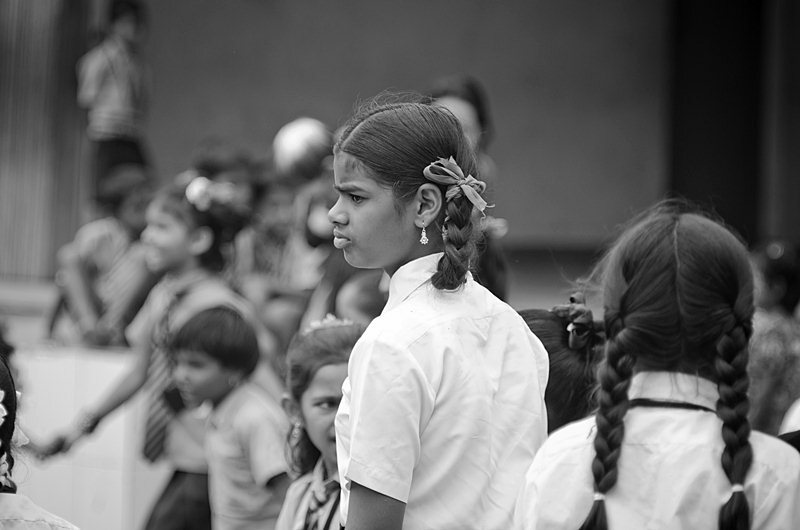 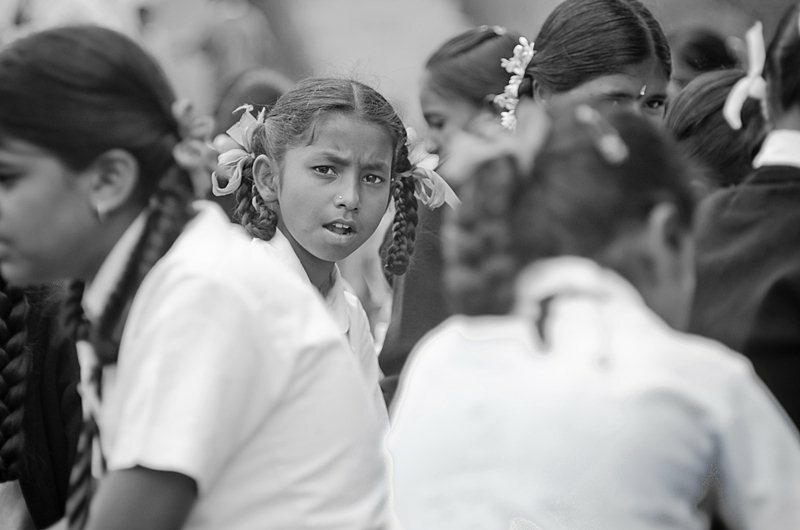 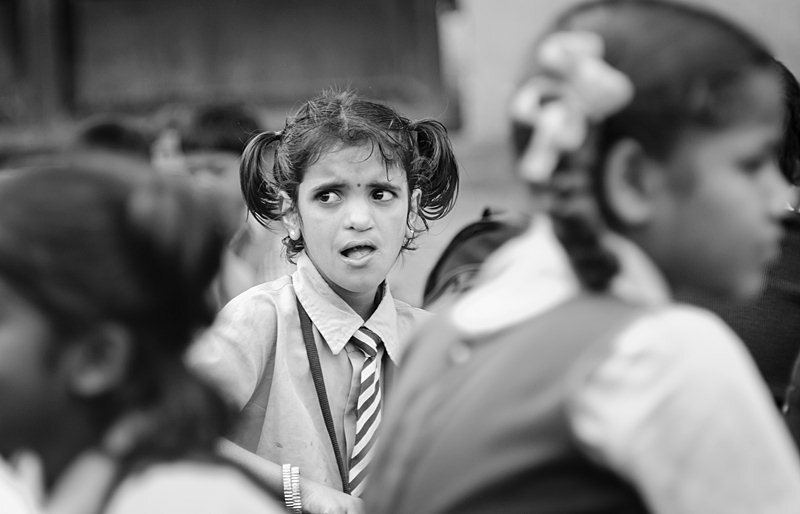 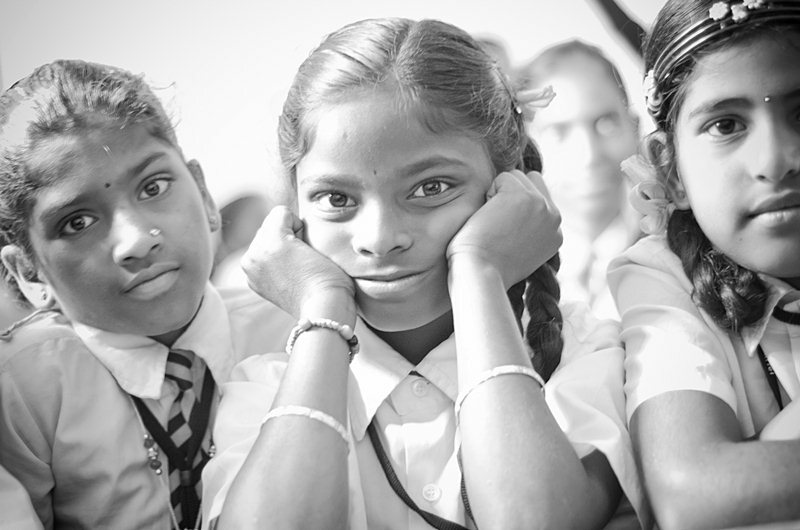 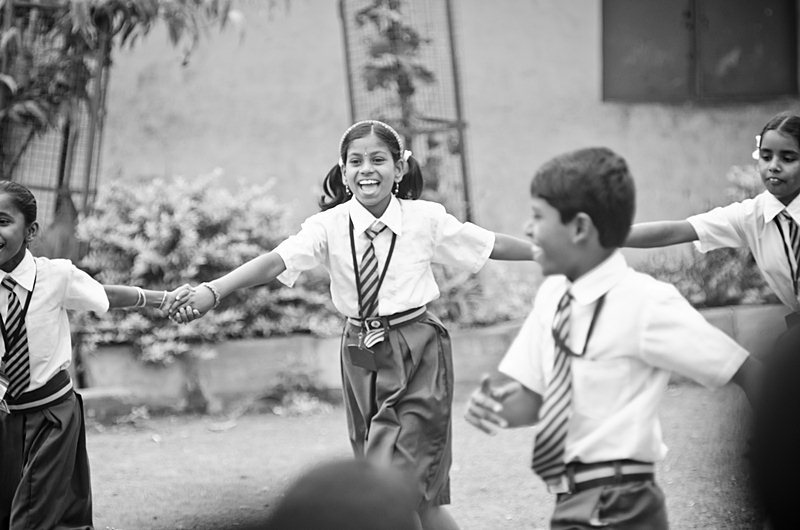 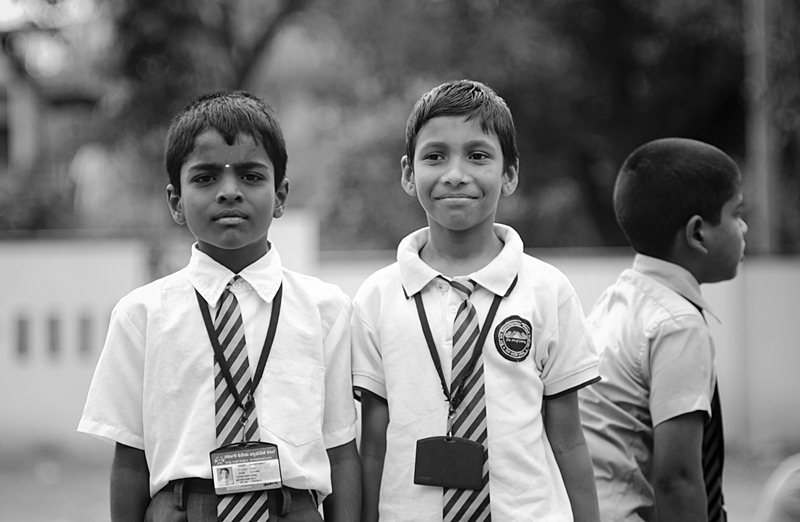 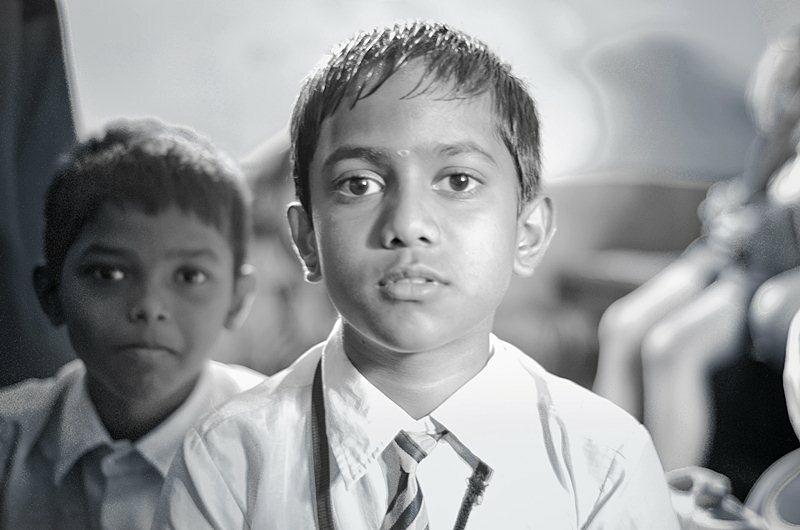 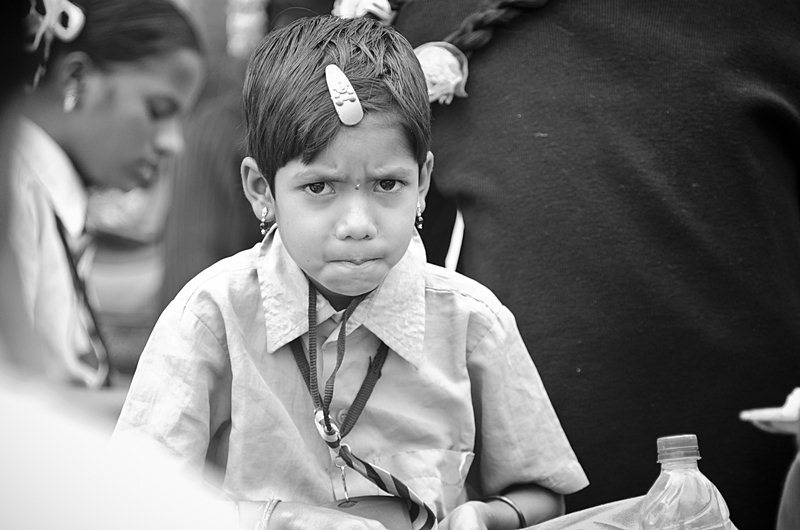 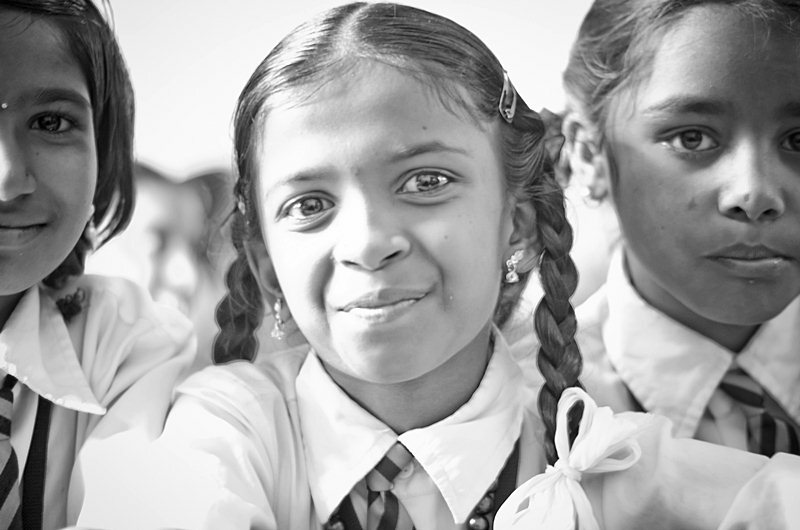 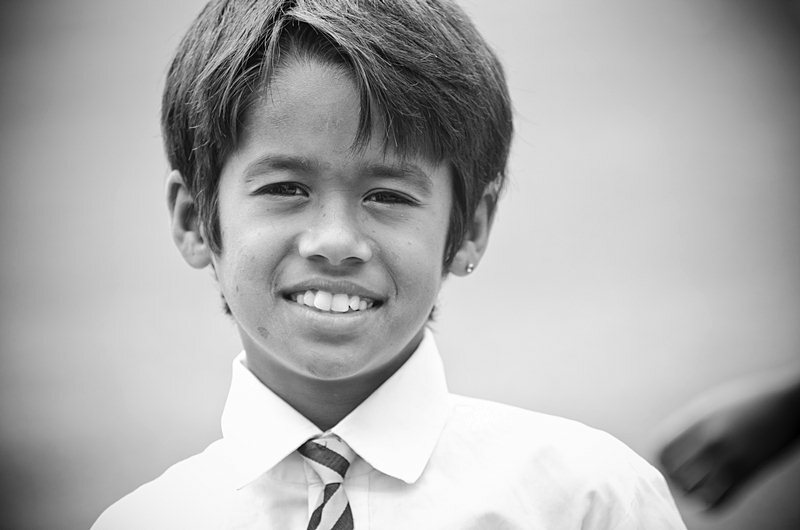 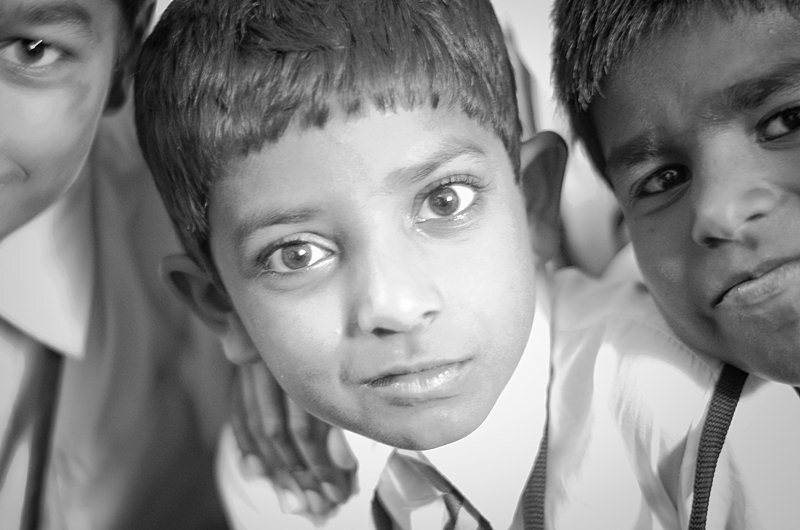 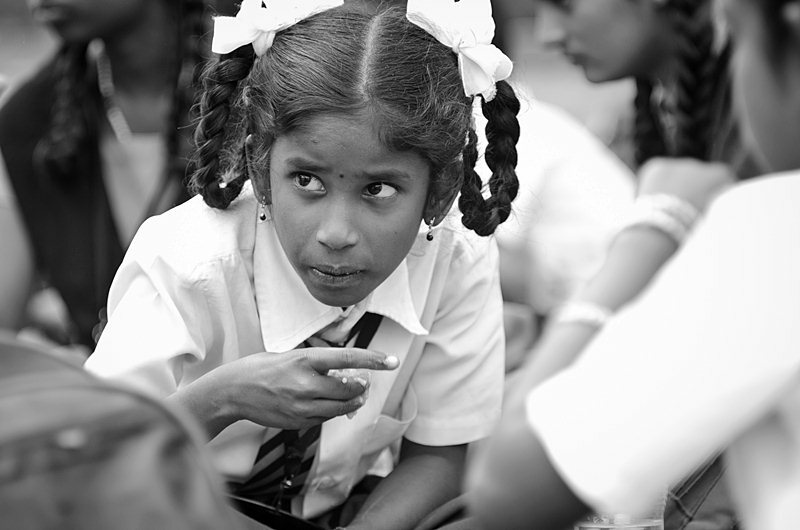 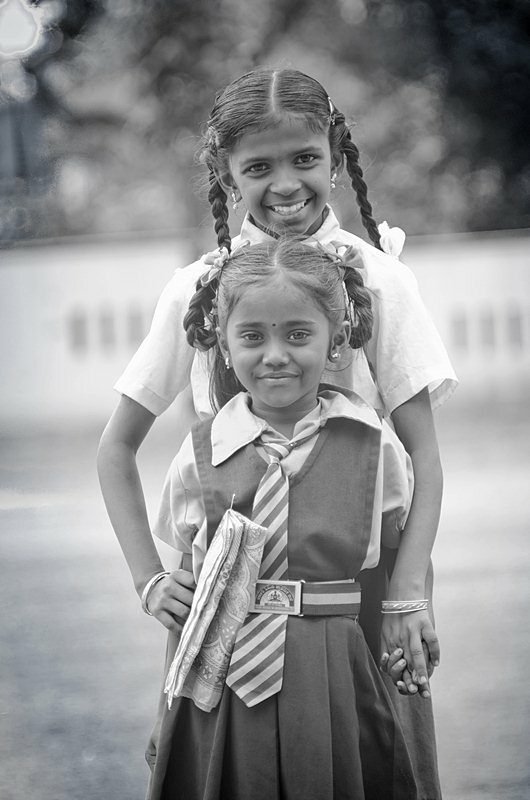 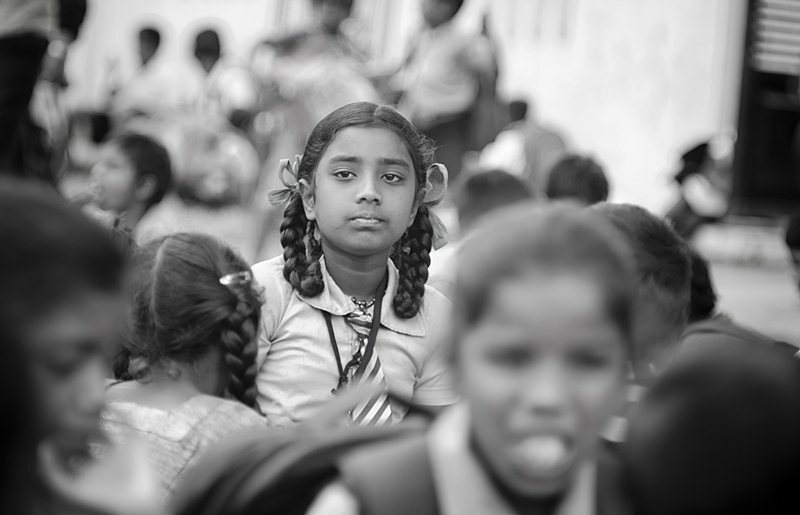 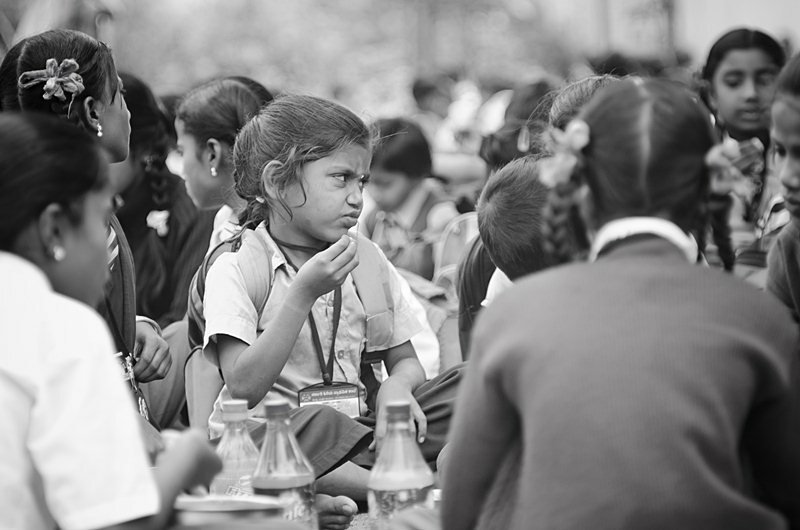 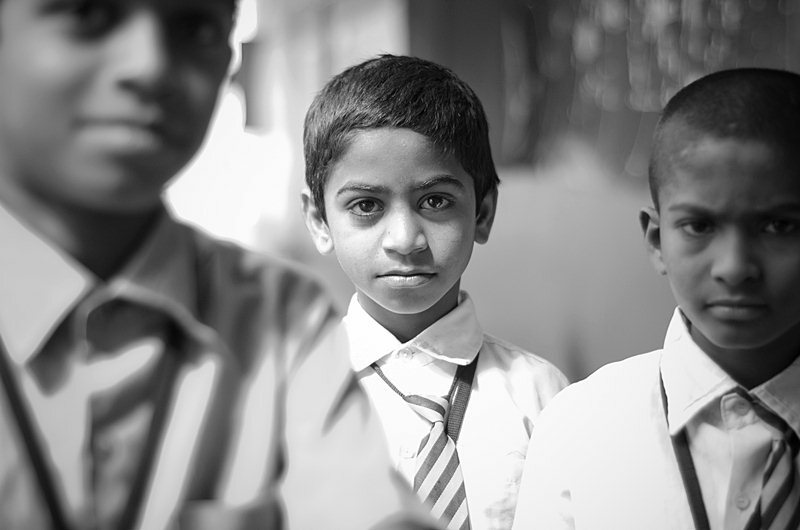 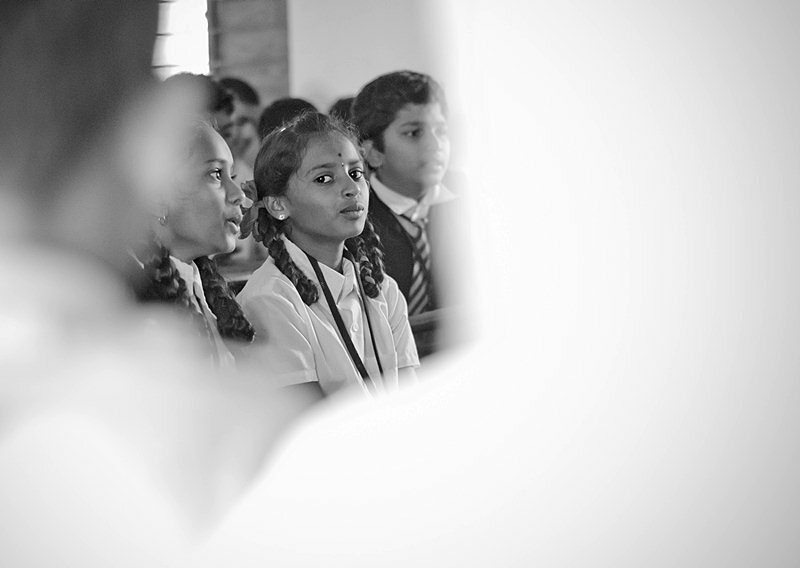 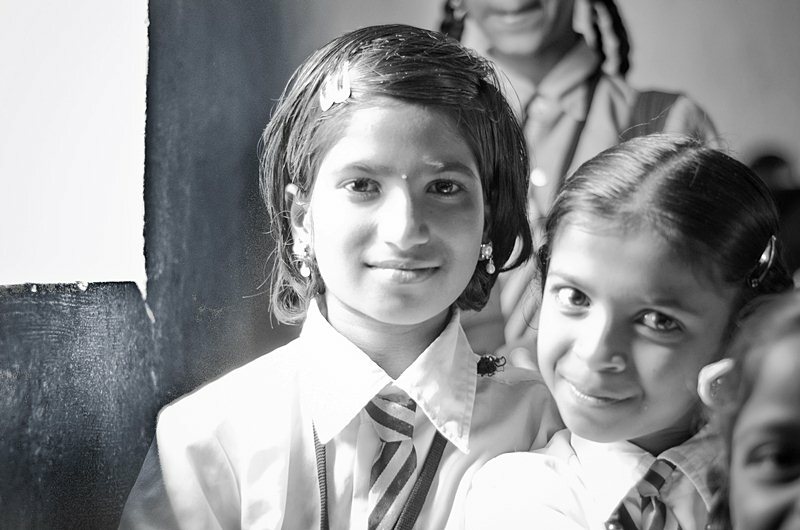 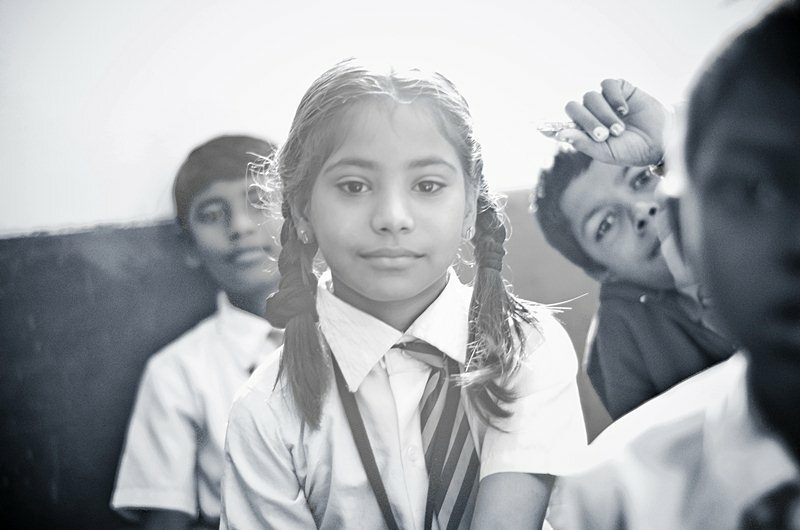 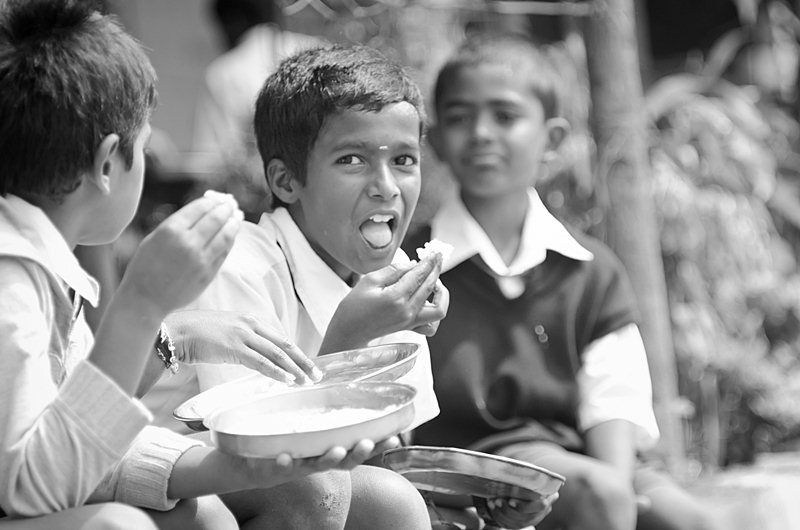 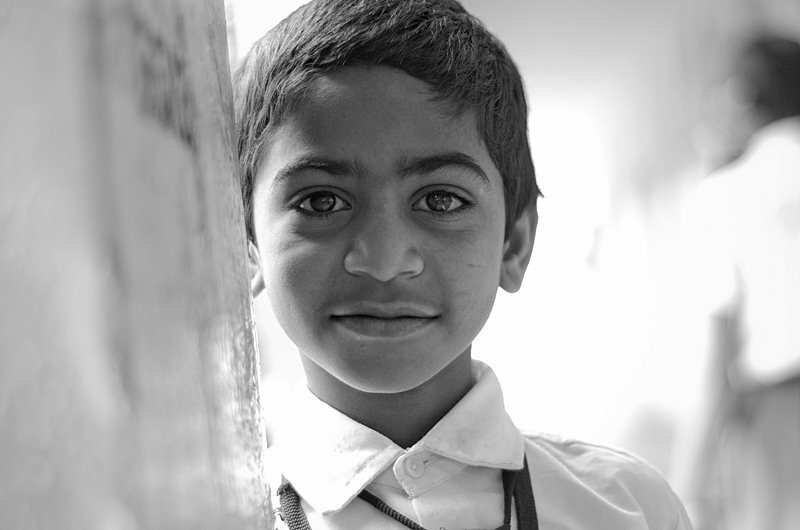 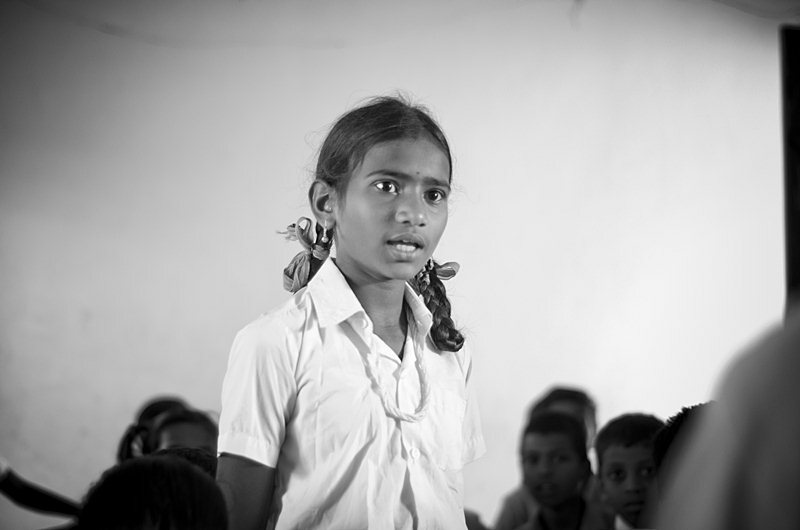 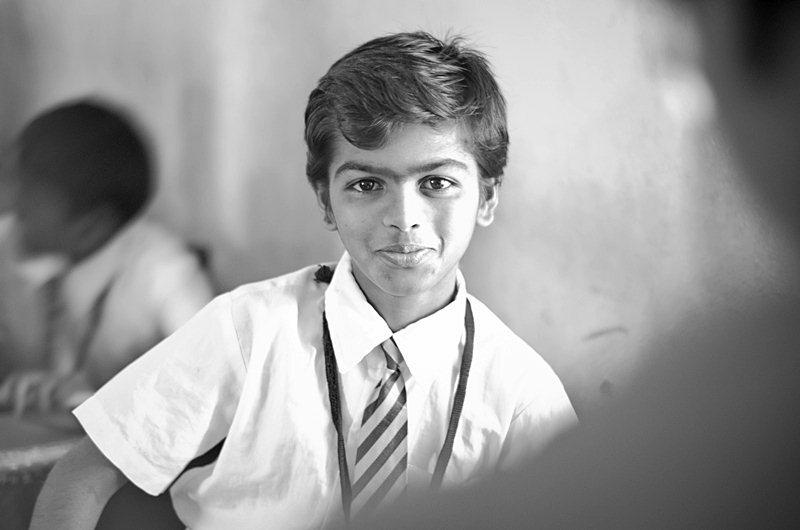 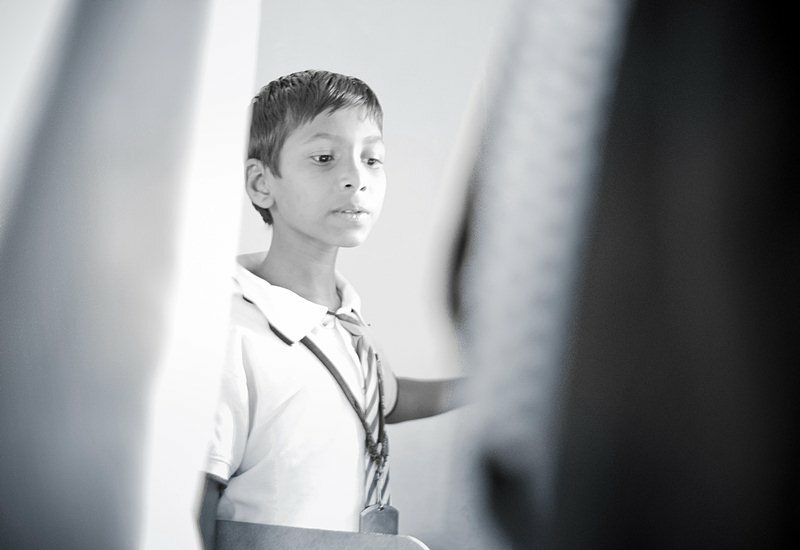 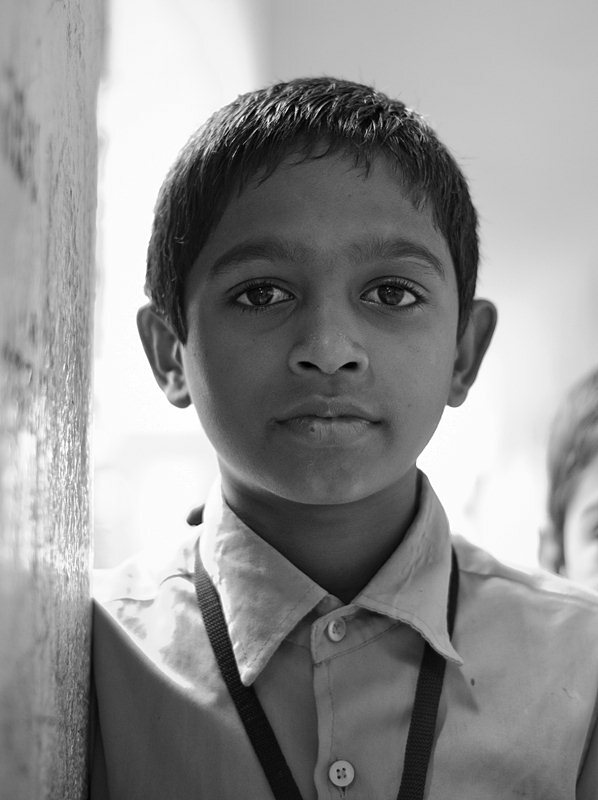 Last week I shared some candid and portrait photographs of school children in black and white. 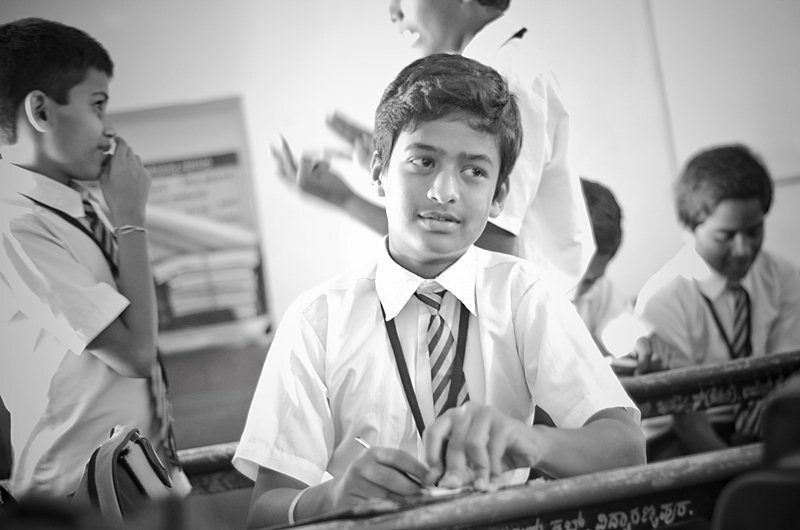 All these images were captured at a government school in Thindlu, Bangalore when I accompanied a set of NCBS students who are a part of Notebook Drive. 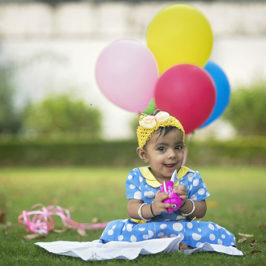 Since there were large number of images, I divided the post in two series. 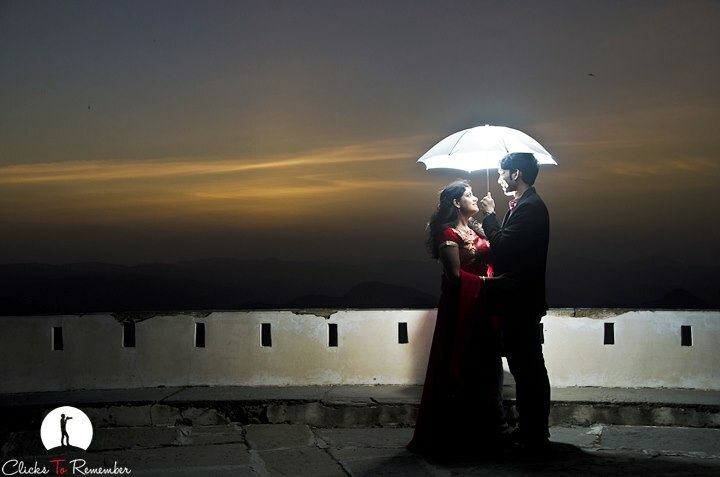 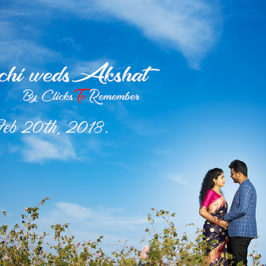 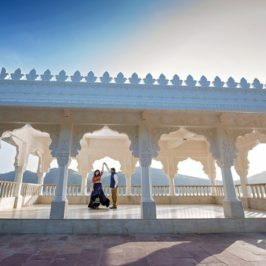 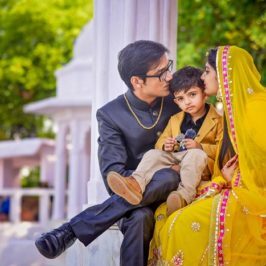 I am sure you will like the second series of the photoshoot as well. 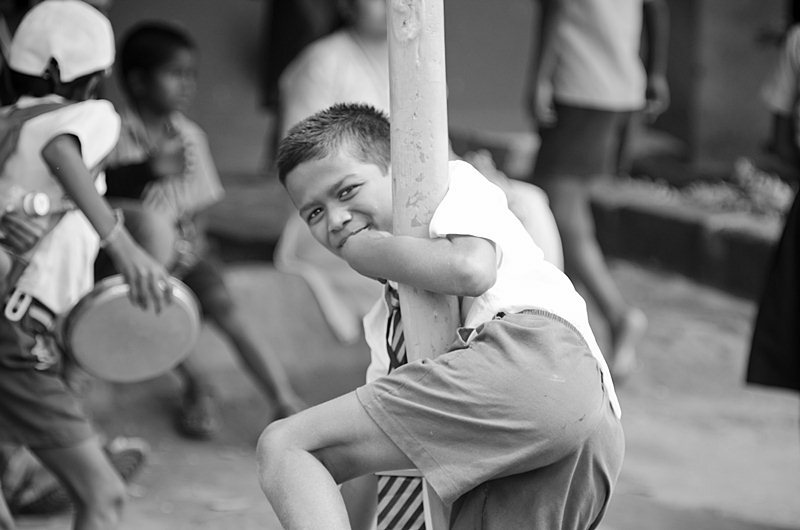 If you missed the images of first series then you can visit : black and white photography of school children. 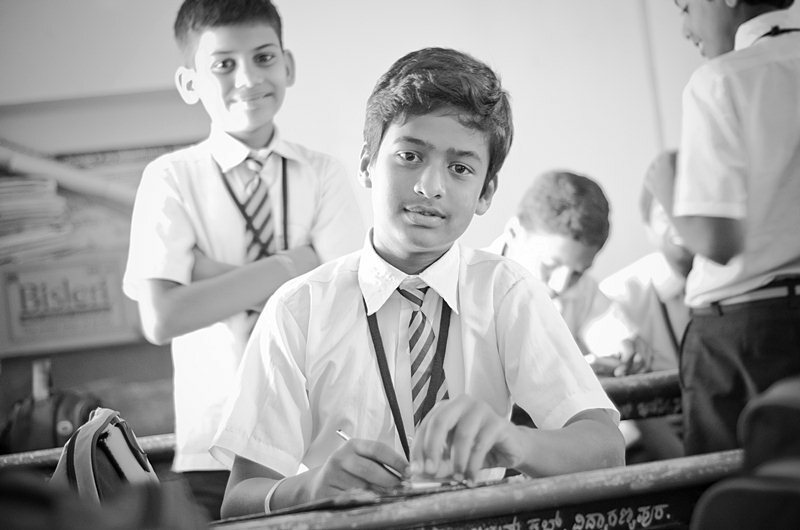 Did you like the efforts put in by the student volunteers of The Notebook Drive? 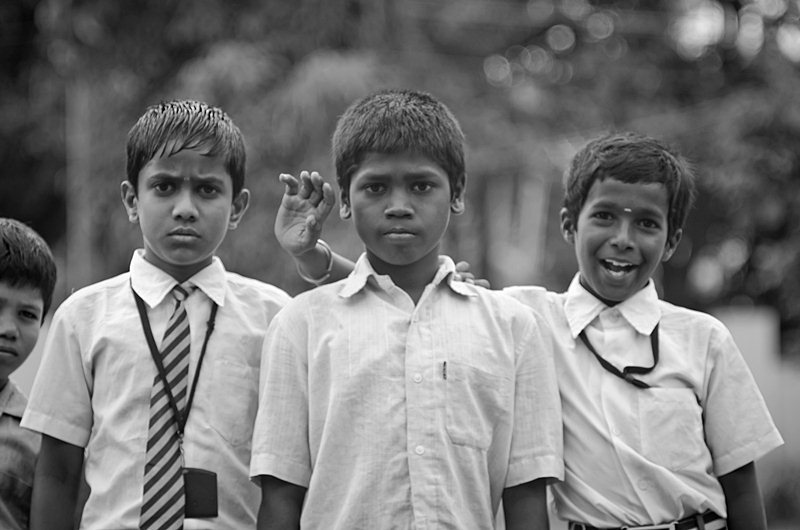 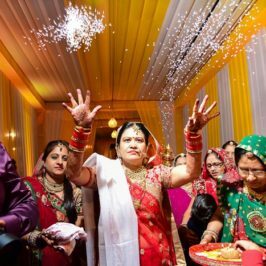 Would you want to participate in their activities or help them in any possible ways?